Here are some of my early yarn and clay projects. 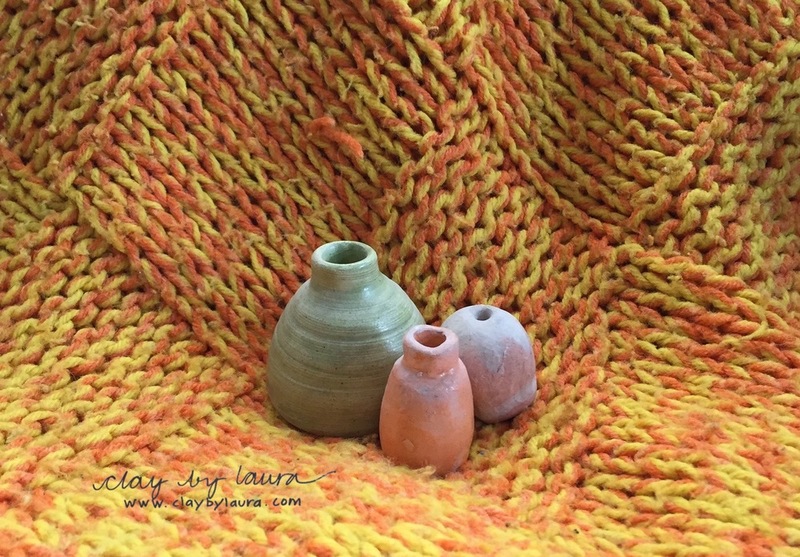 I’ve been knitting about as long as I’ve had my hands in clay (over 40 years) and I’m passionate about both art crafts. I recently participated in a yarn tips and tricks class taught by Veronika Jobe of Yoth Yarns at The Knot House in Frederick, Md. In addition to learning some new techniques I started thinking about how the business of knitting has evolved over the years, especially with the internet, and specialized websites like Ravelry (a yarn-lovers mecca!). 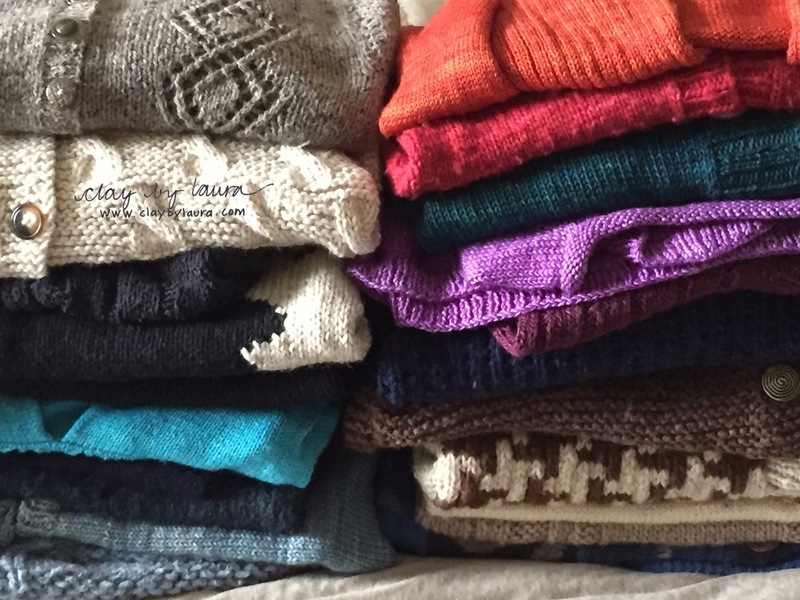 I've knitted lots of sweaters over the years. My yarn and needles have carried me through sporting events, air travel and long car rides. Now, I usually end each day with some stitching. The world wide web has created opportunities for all kinds of yarn craft enthusiasts to learn, practice, exchange ideas and sell in an industry that used to be mostly brick and mortar-based. Along the way, I’ve sold some knitted garments I’ve made here and there, but never really pursued it as a occupation. Maybe if I were starting on that path today, I would think about it differently and develop a fiber business dying wool, selling yarn and knitting patterns. Sweater patterns are one way fiber enthusiasts profit from their craft these days. I created this pattern based on a sweater vest I saw and liked long before that trend. Marshall McLuhan’s theory ‘The medium is the message’ has stuck with me since I first learned it in college. Wikipedia sums it up this way. “…the form of a medium embeds itself in the message, creating a symbiotic relationship by which the medium influences how the message is perceived.” McLuhan was talking about ‘media’ and that the delivery system of a message was critical as well as the content of the message. Think newspaper vs. television vs. radio vs. internet as the different forms of media and how that shapes the delivery of a message. I've combined my passion for fibre and clay by edging this rectangular vessel with stitched leather cord. Should have, could have, would have. Instead of looking back at art and media choices I've made in the past, I continue to be happy, challenged and satisfied with the ceramic art world. 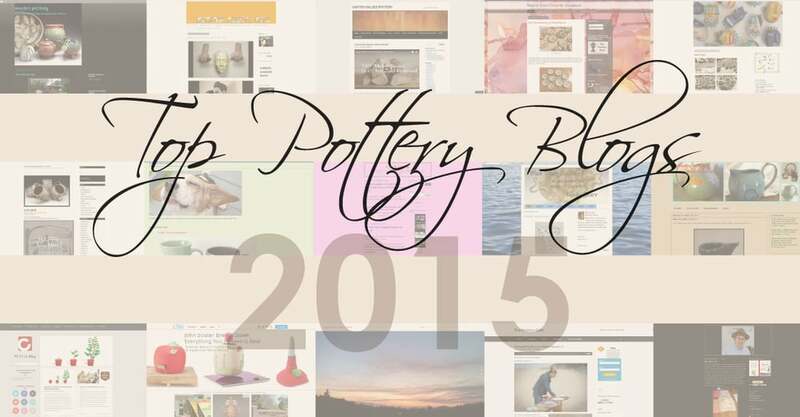 The business side of ceramics has also evolved since I began. Similar opportunities for widening the scope of interaction and sales around the world have opened up through the internet. It's just a matter of keeping up with it all! Clay is the medium I have chosen to express and sell my inner art. Daily knitting continues to be my personal downtime.